Today, I'm sharing a few photos of some items that I currently have created and listed in my eBay (link in sidebar) I've been working on some beautiful French themed graphics that I have purchased, and also some truly lovely shabby chic style rose wreath/crowns made with gorgeous parchment roses. The second photo is one that has just recently sold, but the one in the first pic is still currently available as of this post. The 2 graphic pillows are both currently available. I've been having so much fun creating with these stunning graphics! The colors on them are so rich and vibrant, and who doesn't love roses!! I've created and sold quite a few of these French rose themed graphic pillows, many of them going to a lovely lady in Italy. 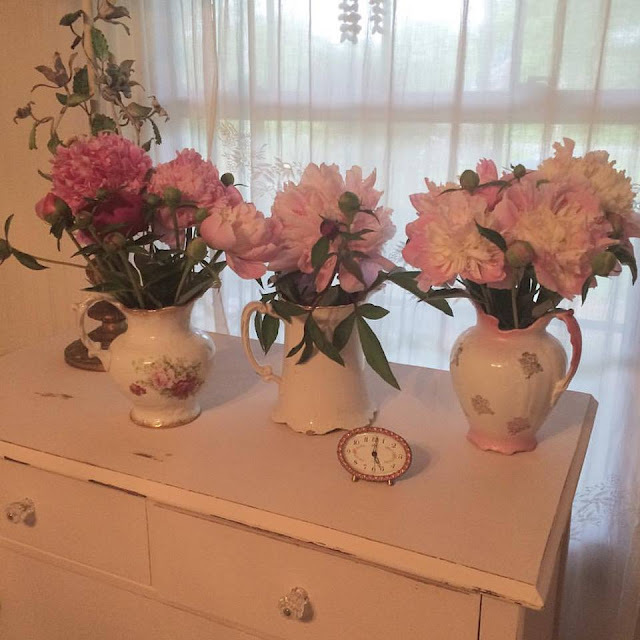 Thought I would share this photo I took a few days ago of some beautiful peonies that I purchased at our local farmers market. Next to roses, these are my favorite flower!! Well, time to get back to more sewing and creating! Until next time sweet friends! 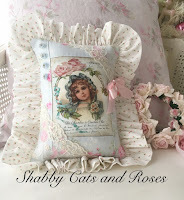 I recently found this fabulous seller that creates the most beautiful French themed graphics that I have ever seen, and I have been having so much fun creating beautiful keepsake pillows with them. Below are the ones I have created so far; the first 4 pillows have already sold, but the one on the bottom I just listed in my eBay today. There are still 5 more gorgeous graphics that I have not used yet, and can't wait to create new pillows with them!! I'll try to post them here on my blog once I have, for all of you to see. Sorry it's been so long since my last post, again, you will mostly find me on Instagram. Until next time sweet friends!!! Good evening everyone! Just a really quick little post this evening to let you know of some lovely Cottage chic style pillows that I created and are listed and available for purchase in my eBay. You can click on the link on the right to take you to my listings to see what all is listed. Have a great evening and rest of the week lovely friends!! 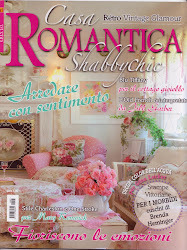 I am so thrilled & honored to be featured in this wonderful Magazine! Click the Pic! Click the photo to see what's new in my Ebay! My Linky Followers ~ Sign up and follow along ~ It's free! Some VERY EXCITING NEWS~all the way from Italy! 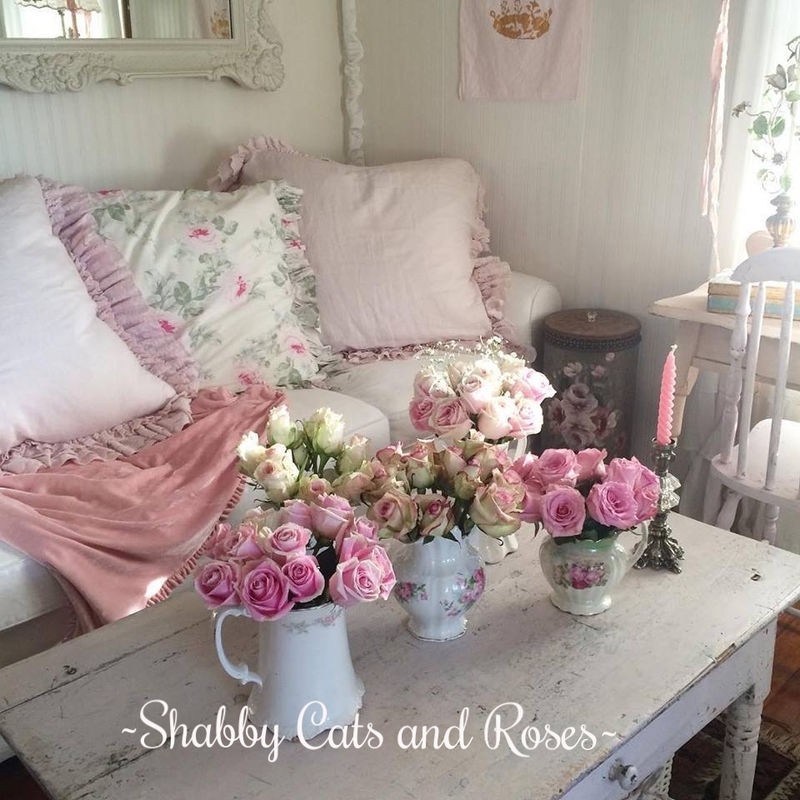 Creating Vintage Charm goodies, now on Society6. Lemon Love and Fresh Berries! ~ Your Taste Buds Will Kiss You! Update on what I am doing! ~Fall is in the Air~Finally! We Never know what life has in store for us. Is Painting Faces Like Painting Furniture? 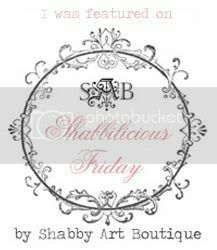 "Life Can Be A Bit "Shabby"